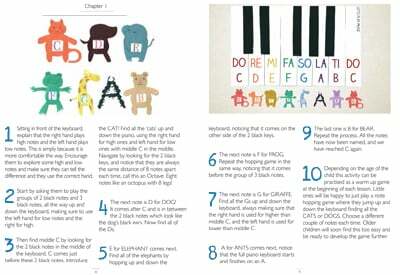 We’ve sold over 2000 copies of our fun and engaging introduction to the piano for young beginners, designed to encourage little ones while building firm piano foundations for the future. 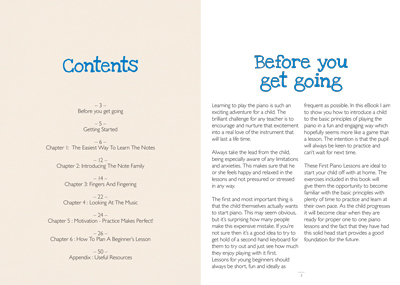 The First Piano Lessons eBook is designed to be an introduction to the piano for small children. 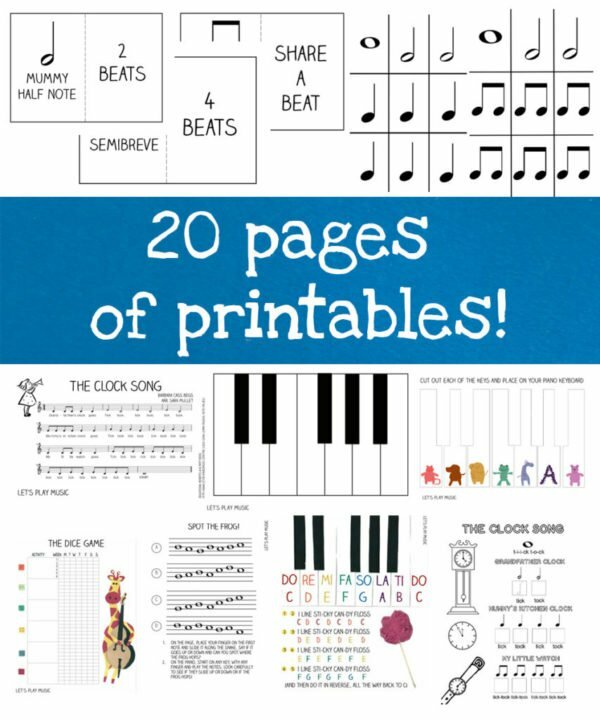 It’s packed full with exercises that help introduce small children to the piano in a fun, engaging and tactile way. The lessons and activities have been specially developed with younger children in mind and are designed to engage and encourage little ones while building a firm foundation for the future. 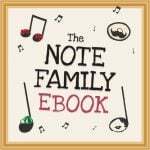 Since launching the First Piano Lessons eBook 2 years ago, we have sold over 2000 copies to many happy parents, teachers and little piano pupils! 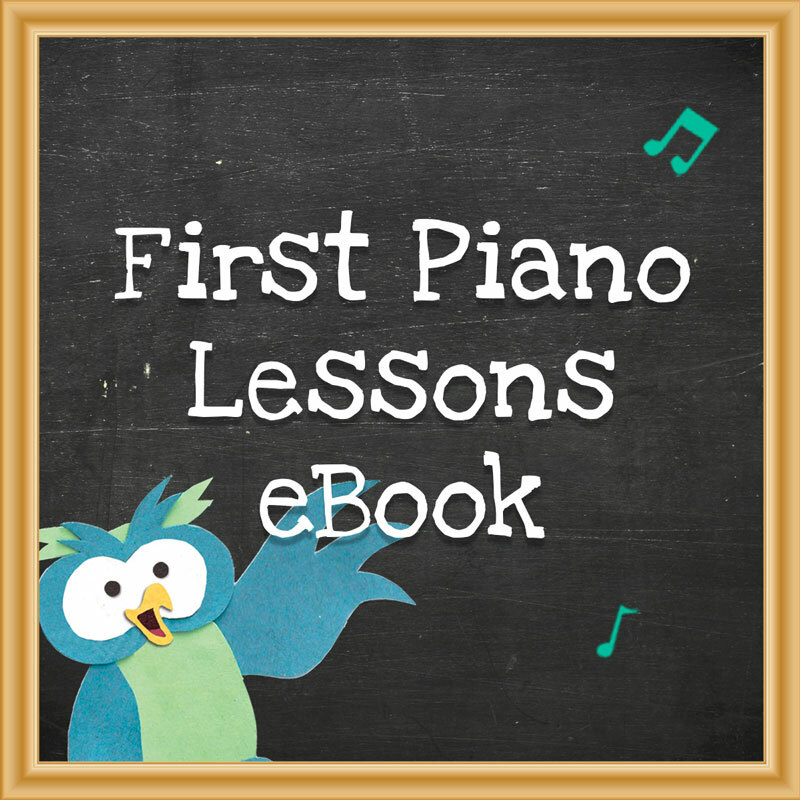 If you have any questions about the First Piano Lessons eBook, please don’t hesitate to get in touch! This is an incredible resource for young piano students. This tool equips you with several activities to help young kids stay engaged and excited during piano lessons. Thanks Steven, I hope you have fun with the piano lessons! As a musician it was really wonderful to see the teaching knowledge acquired over years applied to make an easy to follow guide based on the experiences and knowledge gained over the years. Practical and easy to use, is simple to apply and to use to even show parents how they can teach their kids from home too at a young age from home when they have access to the right resources, such as this one. I definitely recommend. Keep up the good work! Thanks Moriah-Jane! I’m so glad you’ve found the First Piano lessons eBook practical and easy to use! That’s exactly what I was aiming for! I bought this about a year ago and have used some of the ideas with my piano students. Now I am going to enjoy using it with my preschool age daughter becuase she is really interested in learning piano. 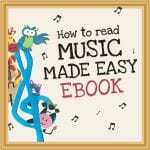 This is a great book to give you ideas to use with a beginner piano student. Makes it fun and yet teaches things they will need to know. Thanks Tania! I’m so glad you’ve found The First Piano lessons useful, and I hope you and your daughter have lots of fun with the piano lessons! Thank you for publishing the *best-ever* book for young beginners! I have been searching for a resource exactly like this one to have available to both use and recommend to others as they begin exploring options for teaching beginners. I appreciate the details, creativity, ease of use and FUN on every page! Thanks Marina for such a lovely review! 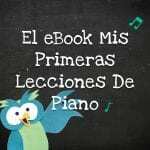 I’m so delighted that you have found my First Piano lessons ebook such a useful resource! As a piano teacher I am always looking for new ways to teach children, especially younger children (I’ve always taught from age 7; or when children are beginning to read). This book seems to be a fun and intuitive way to help younger children get started; its less formal but has lots of great practical ideas. Competitively priced. Thank you Alison! As a fellow teacher, I really appreciate your feedback, and hope you’ll have fun teaching the little ones! I love your book and website so much! All the printables and creative ideas have been so fun for my 5 year old. I feel this has been such a great investment where I can teach him piano lessons at home at our own pace and keep it fun and interesting. I wanted to see if he had any interest or enough attention span before hiring a piano teacher and your book was just perfect. He really loves it and is enjoying our piano lessons each day. He’s learning so fast I also bought the bundle pack to continue teaching him notes and theory. It’s been a really great experience with my son using your books for his first piano lessons. Thank you Ginger! I’m delighted to hear that your son is getting on so well with my First Piano Lessons eBook! It sounds like you are doing a great job teaching him too! What a great thing to share! ???? Just love your First Lessons ebook. I have great success with the Elevator and Sticky Candy Floss sheets with my beginning piano students! Have also used the Clock song with my group Recorder class. They all loved it! I am a mother of a 4.5 year old boy, recently considering putting my son into piano lessons. I embrace the idea of playing for fun and being a happy piano learner. Your lessons and instructions are quite a mindblower and inspiring. I am a mother of a 4.5 year old boy, recently considering putting my son into piano lessons. I embrace the idea of playing for fun and being a happy piano learner. Your lessons and instructions are quite mind-blowing and inspiring. I started reading your book today. It is beautiful and so intuitive for children. Thank you for your inspirational and meaningful work. I was able to download it book! It’s wonderful! I purchased your first piano lessons and love it. I also purchased Chester’s easiest piano course. Didn’t you have other suggestions for piano courses? I use Faber Series, but I like your book better and love Chester’s.